Not only are DLL files intended to be benign and helpful, but also they are mandatory for the functioning of the operating system. Normally, the object named lpk.dll is essential to Windows, denoting a language pack entity. Sometimes, though, it may act up and cause issues. However, a much more common problem scenario is when a malicious program disguises itself as this item. What is the lpk.dll virus? Most computer threats come and go, lasting within a relatively short timeframe until multiple security solutions across the board start identifying and stopping them in their tracks. There are very few viruses that deviate from that norm and persevere for years. The infection labeled lpk.dll is from the latter category. The trickery about it – and the reason why it proved to be so prolific – is that it mimics a language pack file that goes with Windows. No wonder antimalware tools continue to have trouble identifying this one as malicious. Most people start getting these nag notifications after installing some freeware from unofficial web resources. This might point to a bundling scheme leveraged by the crooks, where users install one program and additionally get malware tailgating into the system without their knowledge and consent. So, what are the symptoms caused by this sneaky culprit that slips below the radar of AV suites and obfuscates its tracks when on board a PC? Let’s try and figure out. The infected users have been reporting annoying system error popups that say, “The program can’t start because lpk.dll is missing from your computer. Try reinstalling the program to fix the problem.” These dialogs don’t show up out of the blue. They appear whenever the victim tries to run arbitrary software installed on their machine. In other words, every time an executable is being launched, the operating system is manipulated into triggering a command to launch lpk.dll. Because this entity isn’t in the location where the OS expects it to be, people get these noxious errors and get pretty much locked out of their computers in terms of regular usage experience. The goal of this activity is a controversial matter. On the face of it, this whole predicament looks like a straightforward disruption attempt, where the perpetrating code “does its best” to prevent the victim from using their workstation. In the paradigm of the present-day cybercrime, however, this objective doesn’t make sense. Another hypothesis is that the lpk.dll virus is a red herring that distracts the user from something more nefarious happening in the background. It can be anything from personal data theft to botnet activity. Well, and finally, there is a theory that this isn’t really an attack vector – the issue might actually be caused by a language pack going missing due to some Windows bug that arrived with another update. 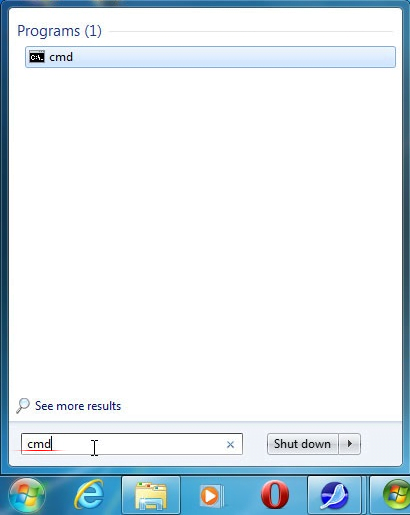 If this is the case, a Command Prompt trick highlighted below will help. Otherwise, in-depth malware lookup and removal is the only effective option. The sfc command is tasked with finding and repairing missing files, including DLLs. Again, if the lpk.dll popup problem is caused by a casual system malfunction, the steps above should do the trick. If malicious code is the reason, though, it should be removed using the following workflow. The extermination of the lpk.dll virus can be efficiently accomplished with reliable security software. Sticking to the automatic cleanup technique ensures that all components of the infection get thoroughly wiped out from your system.